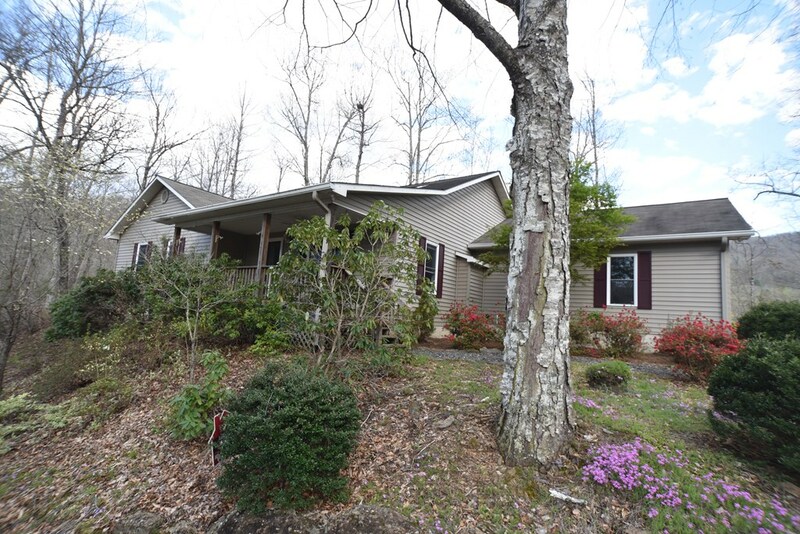 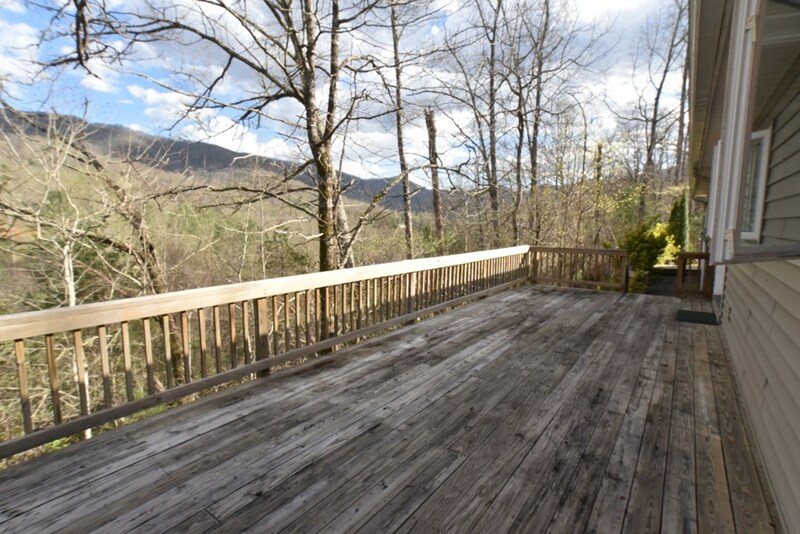 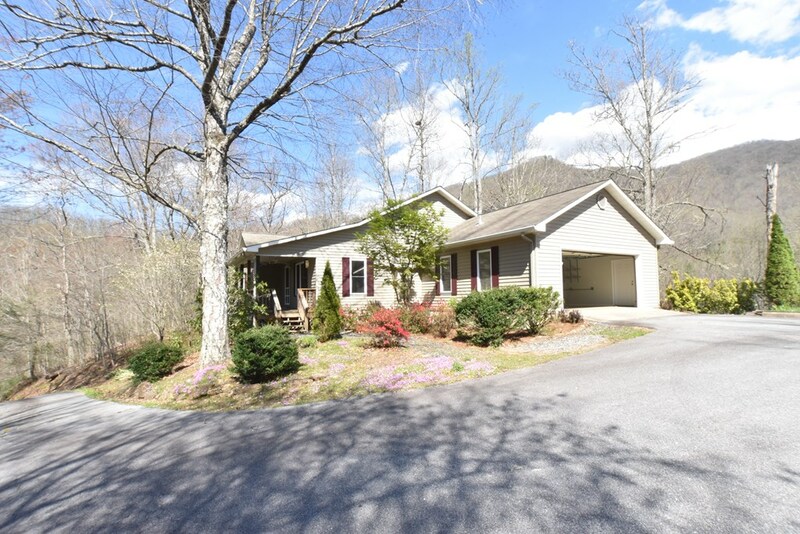 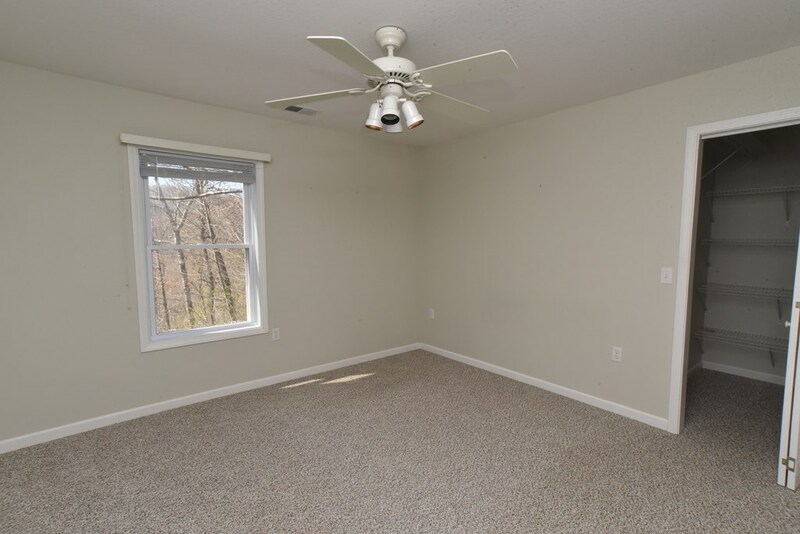 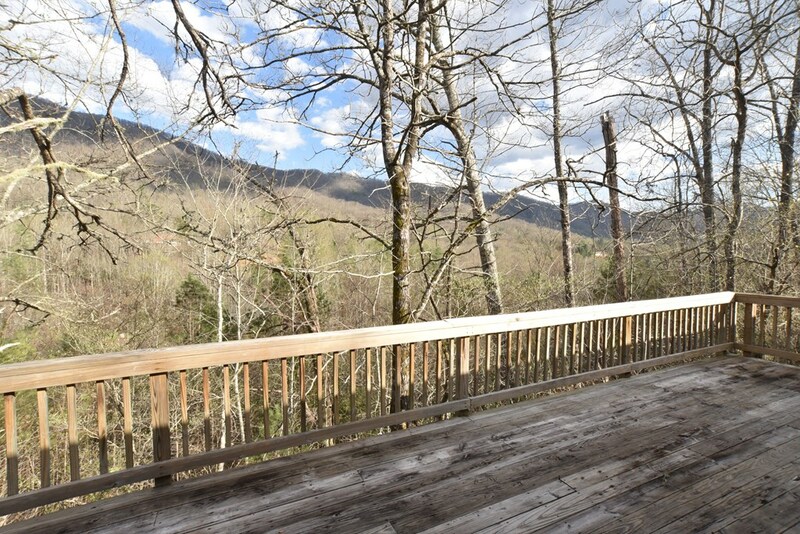 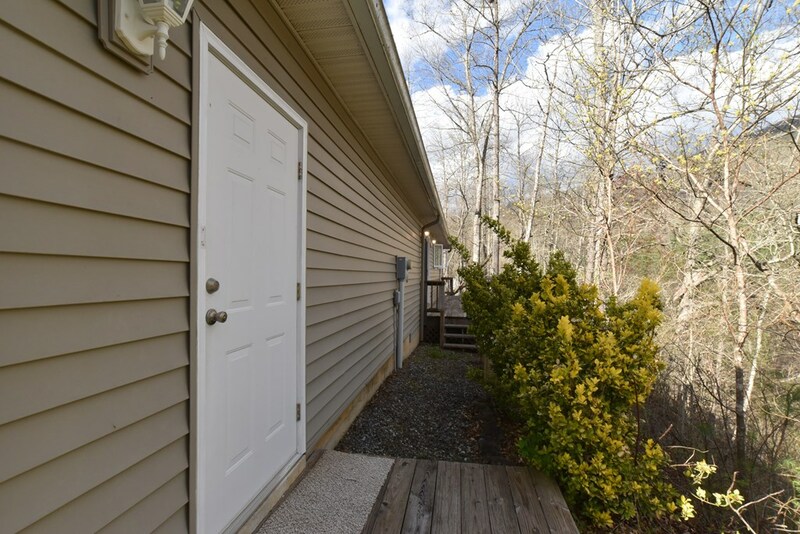 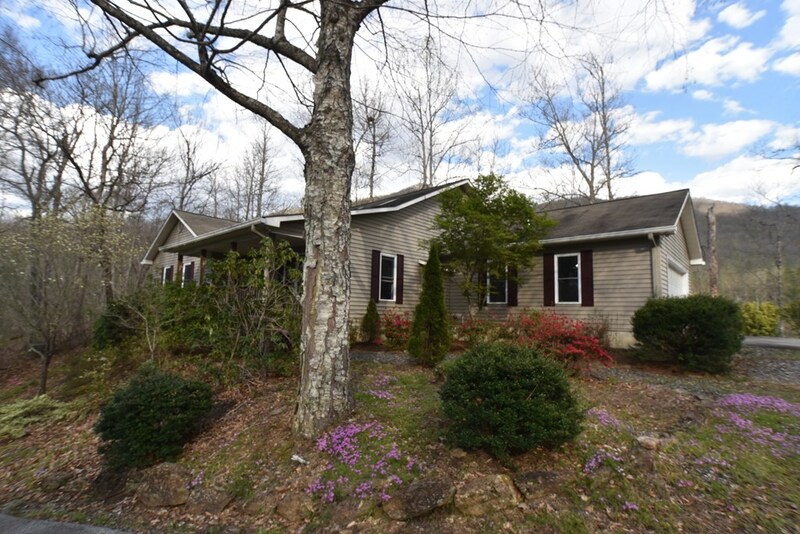 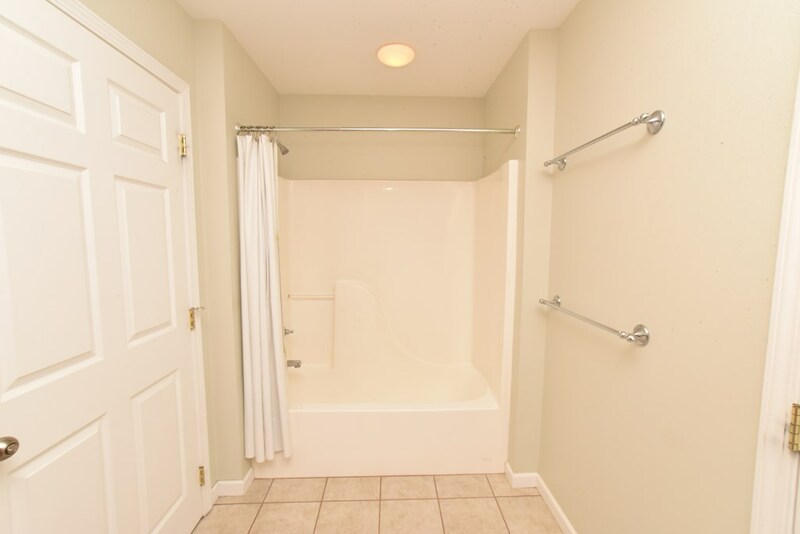 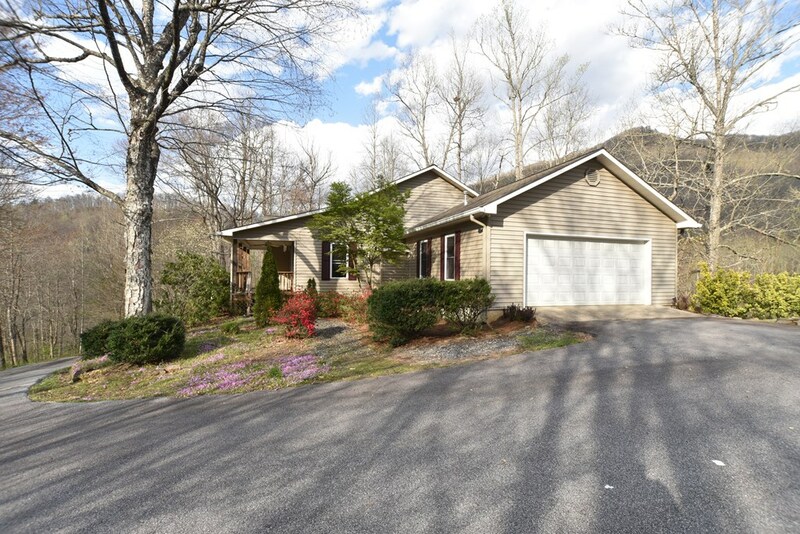 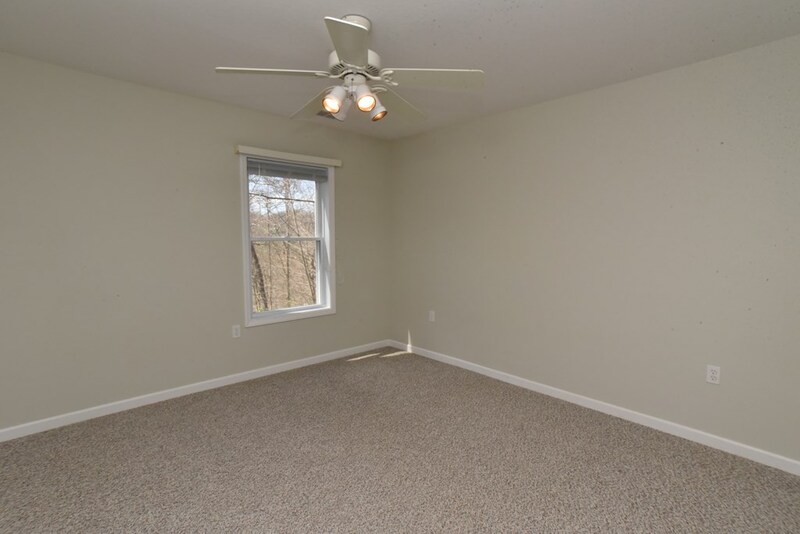 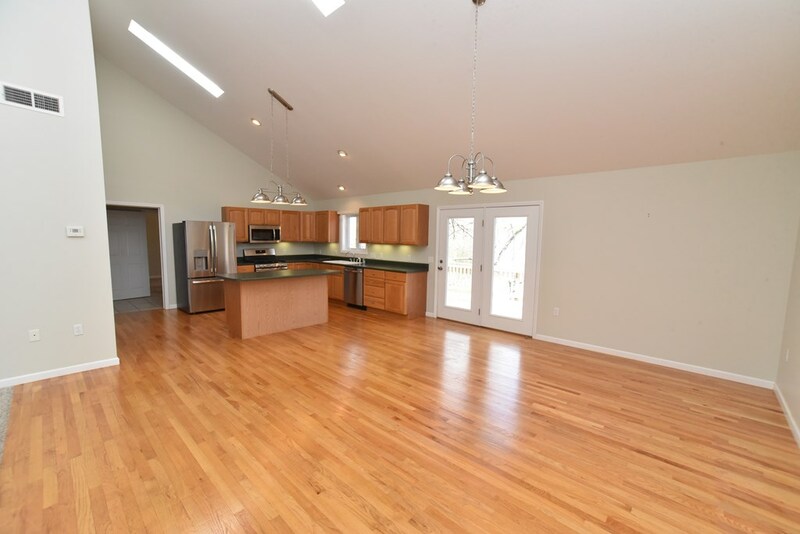 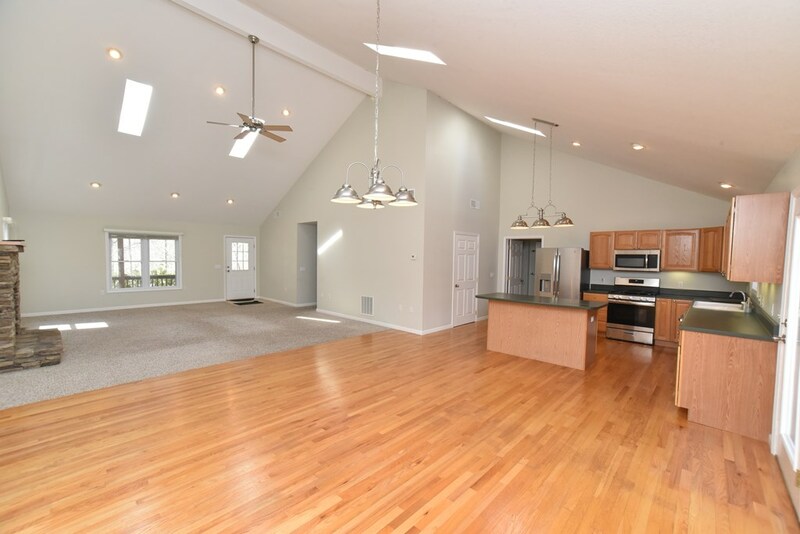 Beautiful home located in Cullowhee and only minutes from Western Carolina University. 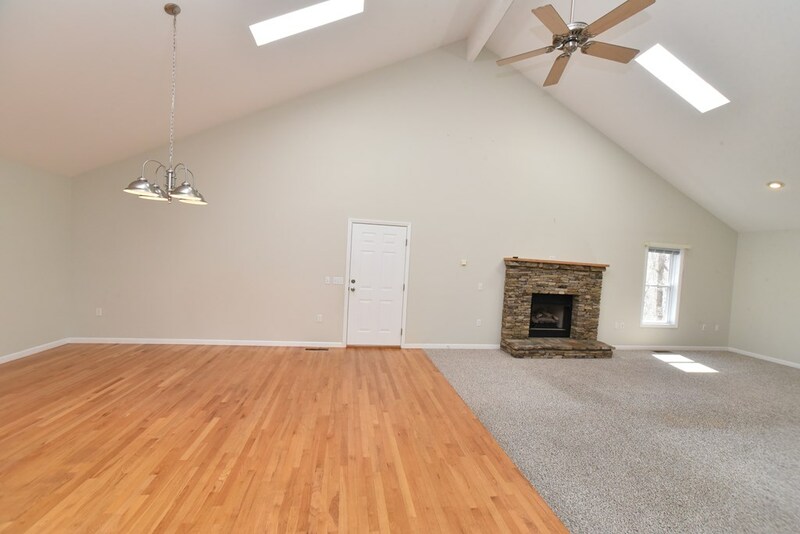 Home is a one level floor plan consisting of 4 bedrooms and two bathrooms, large open floor plan for Living room, Kitchen and Dining area. 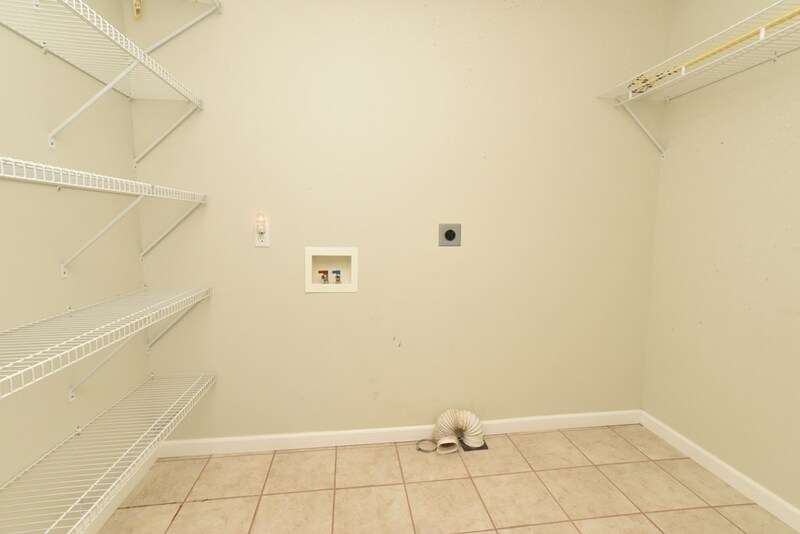 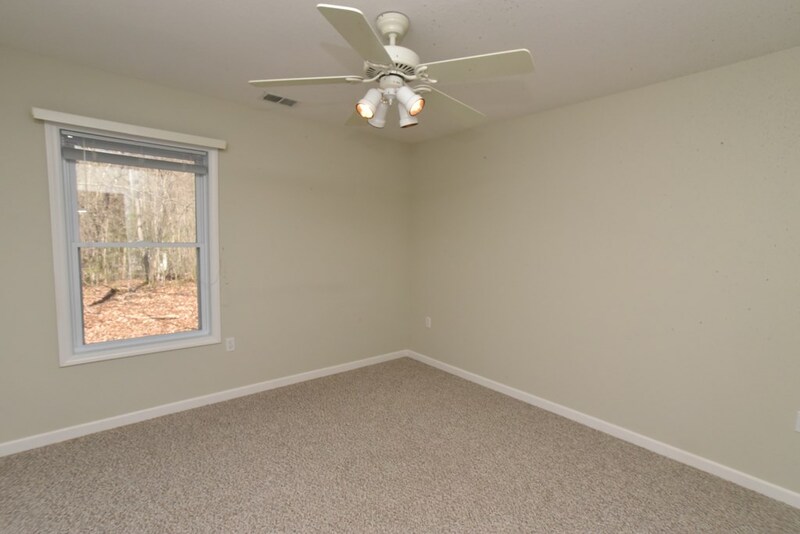 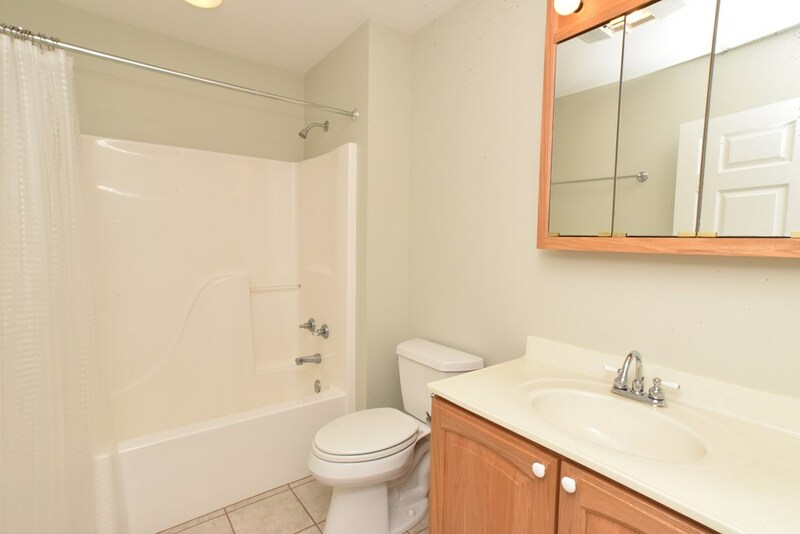 Appliances are brand new and never been used, carpets are freshly cleaned. 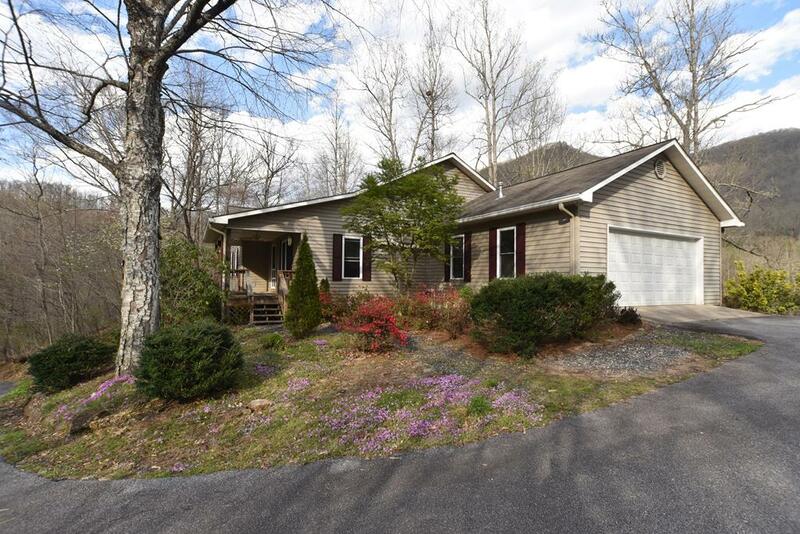 Very Well maintained home! 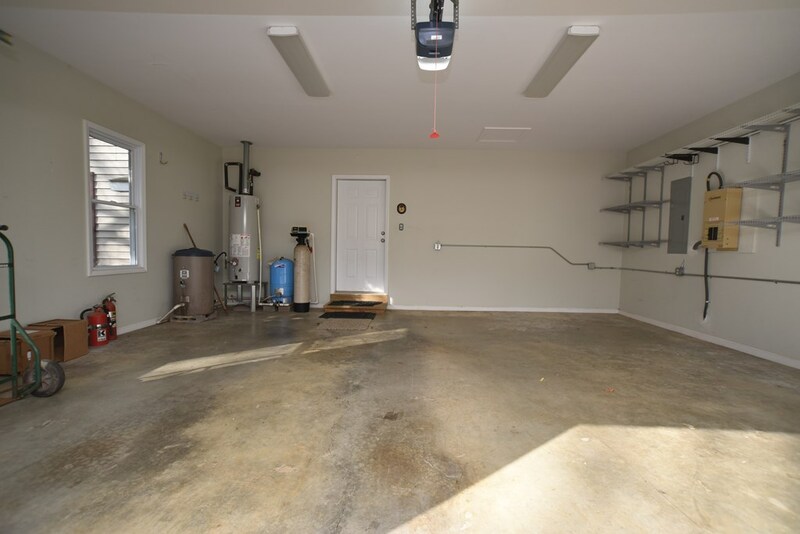 Home also features a water filtration system and a whole house generator. 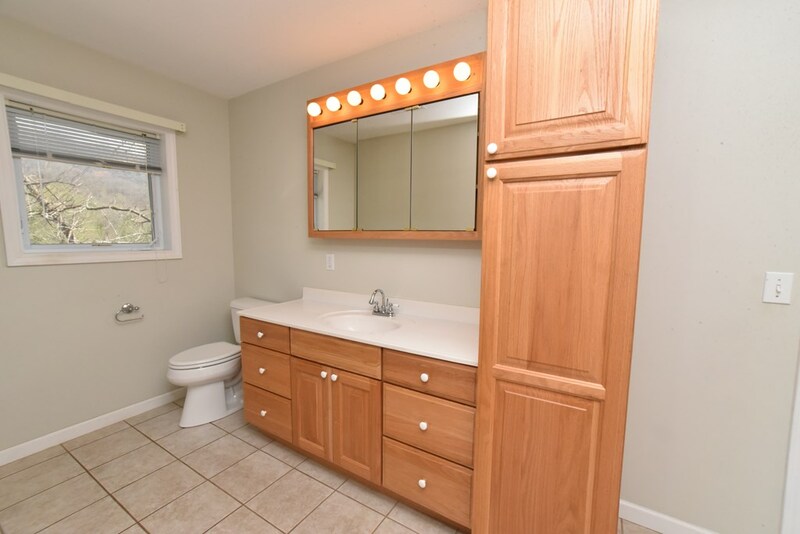 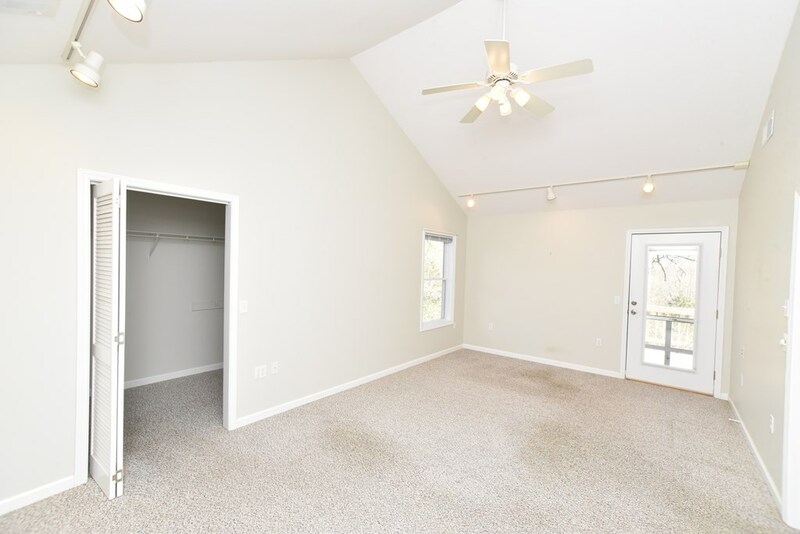 This home will go FAST!